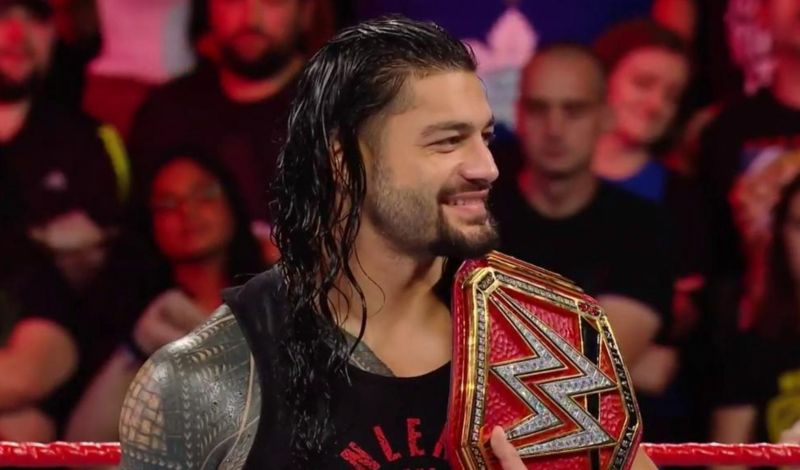 It is a well-known fact that Roman Reigns does not lose much. Even if the Big Dog is defeated, it would mostly include some sort of distractions or interference. He is incredibly protected by WWE, and is projected as the face of the company. Vince McMahon sees him as the heir to John Cena. However, there have been occasions where the big dog was tamed. This list will focus on such matches where Roman Reigns was defeated cleanly. Note: This list does not include multi-man matches and only focuses on singles matches. Also, this list does not include Money in the Bank cash-ins. Sorry, Sheamus. Also, it is not necessary that all these matches ended in a pinfall or submission. Reigns' former Shield brother was the first superstar to defeat him clean in a singles match. Rollins just returned from an injury that forced him to relinquish the WWE World Heavyweight Championship and was directly inserted into the title picture. This match involved a brilliant spot where Rollins countered a spear into a Pedigree for a near fall. Reigns couldn't answer the referee's call after Rollins delivered another Pedigree. However, this night will be always remembered as the night where all three Shield members held the top prize in WWE as Dean Ambrose cashed in on a tired Rollins to become the new World Champion.